You may be on a budget but that doesn't mean you can't buy a great gift for a friend or family member. 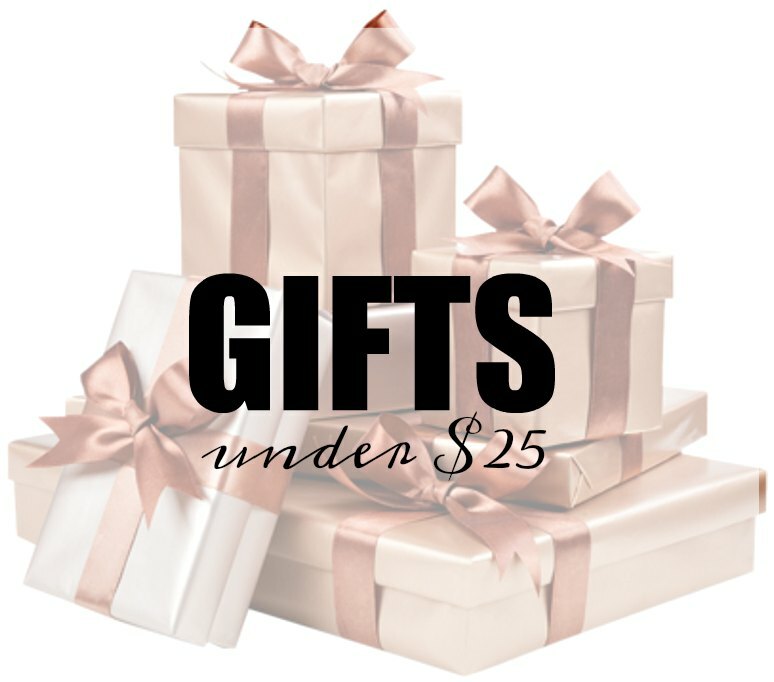 I've rounded up a a slew of gifts under $25 that will satisfy any lucky lady on your list. I also love this large zipper pouch, weekend brunch pancake mix set, and this mug.